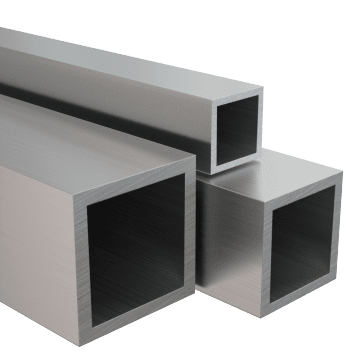 Used in a wide variety of industries, from automotive to architectural to medical, stainless steel is highly corrosion resistant. It is available in many grades that provide additional beneficial properties, such as heat and chemical resistance. 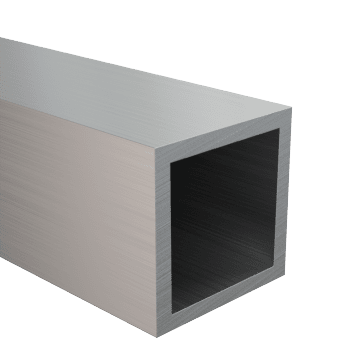 One of the most common stainless steel grades, 304 stainless steel provides a balance of corrosion resistance and strength. It is commonly used to make machine parts, chemical processing equipment, cookwear, and decorative items.